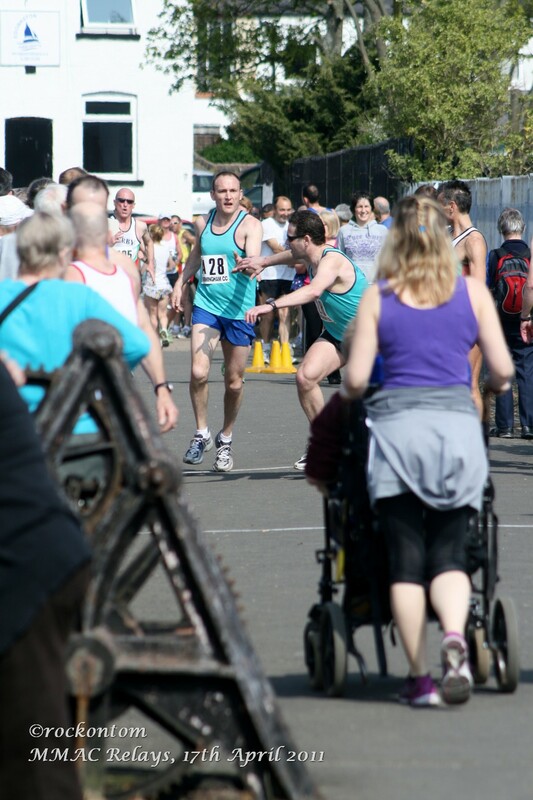 A successful event took place yesterday at the Edgbaston Reservoir, however more teams would have been nice. There were a few problems with loose dogs; people and cyclists, the lovely sunny weather brings everyone out on a Sunday morning. Your committee would love your thoughts on the venue, date and timing of this event. The AGM was a damp squid, only attended by committee members. Should we hold the AGM separately? What do we have to do to get the membership there? Feel free to utilize the comments section on this page. It was encouraging to see 6 teams enter the M35 race, one more than the M45 & M55 categories. 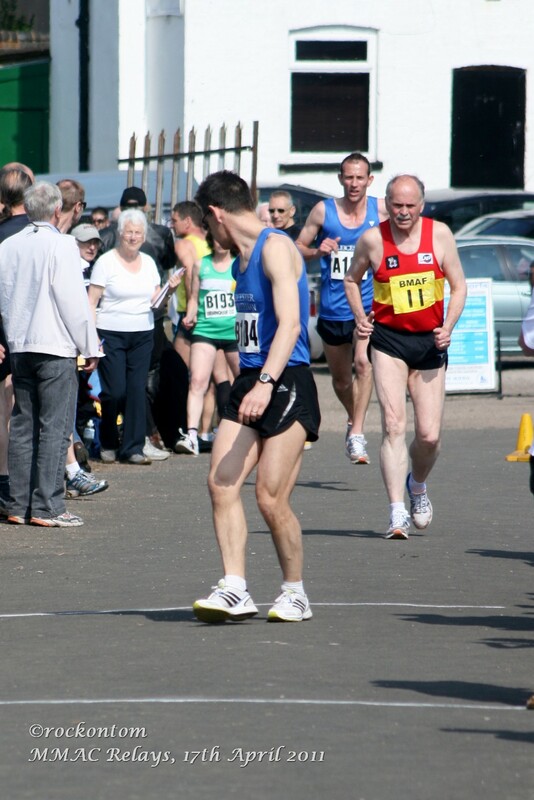 Bournville Harriers were easy winners over Tipton Harriers, the margin being a comfortable 1 minute 18 seconds. 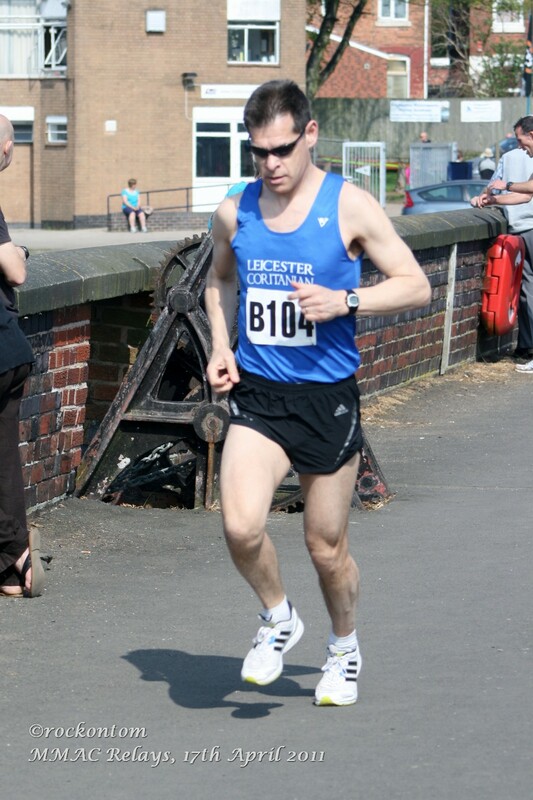 Leicester Coritanians and Cobra AC also won by clear margins in the M45 & M55 respectively. 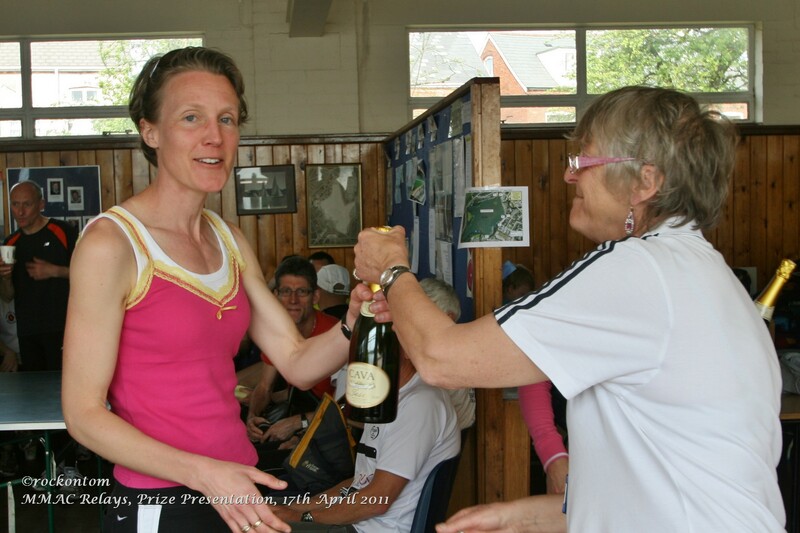 Disappointingly there were only 2 women’s teams entered, representing the W35 & W45 age groups. Several members of the public – walkers, joggers and even runners in training – asked me what the event was while I was marshalling and were interested in things like distance, number of legs in the relay, etc. So a free chance to publicise MMAC? As to the AGM, do we just conclude that the vast majority of members are content with things as they are? 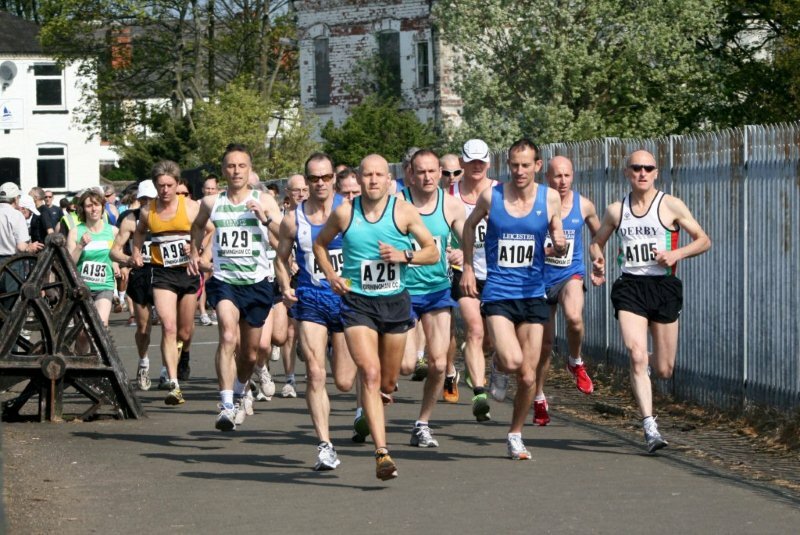 IE, so long as the competition calendar continues and events are adequately publicised, well organised and results produced promptly, members just want to get on with their training, then turn up to compete and hope to bag prizes? I’ve touched on this lack of interest in AGM etc in my “Spot” in the forthcoming Newsletter asking whether it’s time;place or what??? 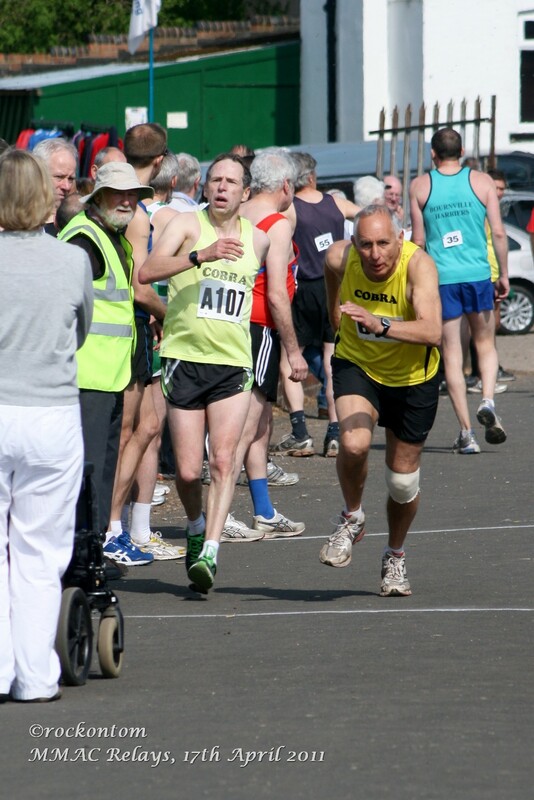 I’ll be dropping in an entry for 2 teams from Bournville Harriers later today. 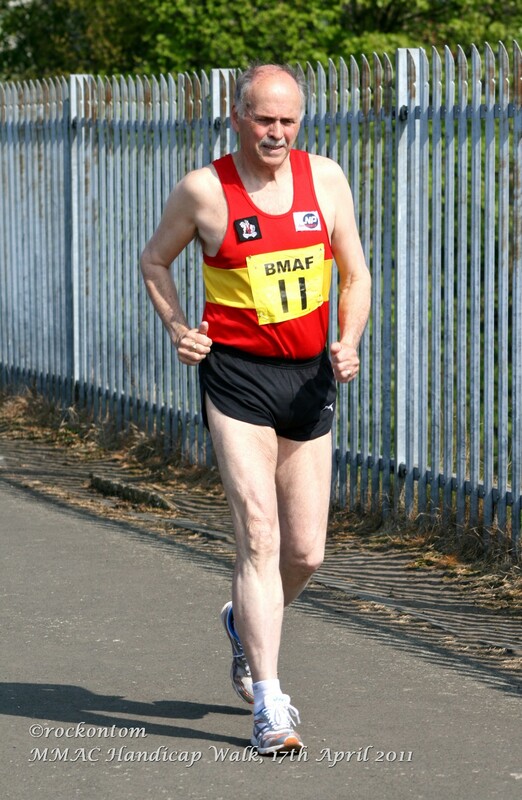 Today is the closing date for the MMAC Relays but I am not dealing with entries. I will endeavor to pass these on for you to the correct person.